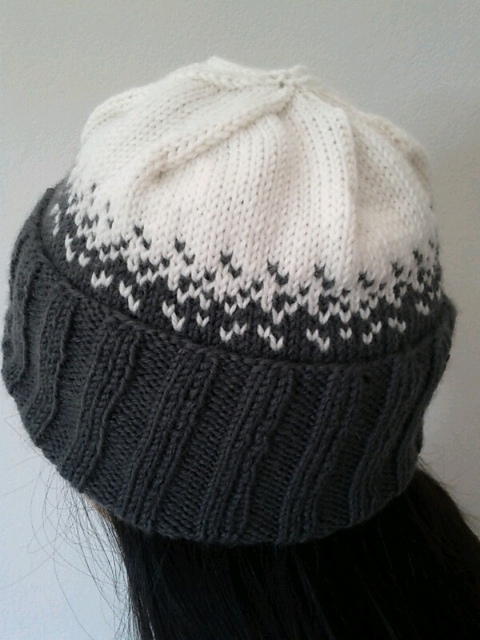 You can purchase the pattern from Ravelry by clicking the “Buy Now” button above. 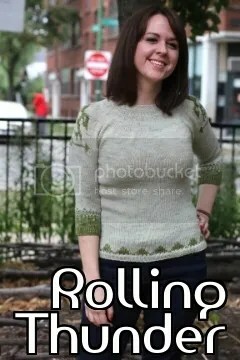 And you can see the pattern page on Ravelry. My testers did a fantastic job. I am so grateful to them. And I am really looking forward to publishing two more designs, currently in the works.